We are delighted to announce our newly awarded project in Daventry. 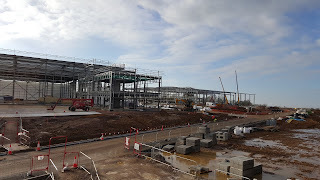 Set to commence imminently, works at this comprehensive development will involve the full interior fit-out of office accommodation within two individual warehouses. Situated on Apex Park, these two units total an impressive 514,000 sq ft and will be used primarily for distribution purposes. Our scope of works include partitions, carpentry, joinery, screeding and the installation of suspended ceilings and kitchen facilities. 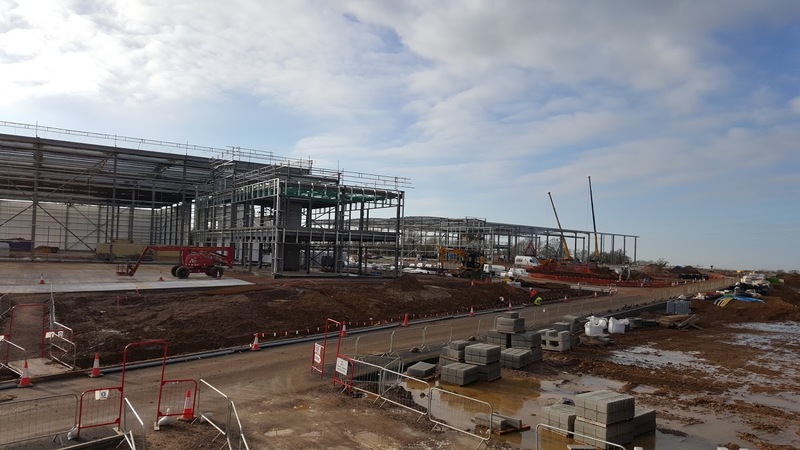 Once completed, the development will be handed over to end-user and industrial real estate provider, Prologis.